Helping women and girls (youth) that were victims of sexual, emotional, and physical abuse. Through journalizing, mentorship, counseling, and workshops. Our goal is for women and girls (Youth) come to terms of their past abuse and move forward to a life of redemption. Women Rising Above Abuse is here to guide women through abusive situations. We provide tools and connect our women and girls to the right people for the best personal outcome. Donations are welcome and greatly appreciated. Donations to the organization go towards workshops and other events and programs that benefit each one of our women and girls. A volunteer at women rising above abuse serves as a help to women and girls (youth). Supporting WRAA mission by empowering, and encouraging, and uplifts our clients. We provide a safe place for women and girls to gather and push forward. Our solution starts with seeking “Help” that is the first step. 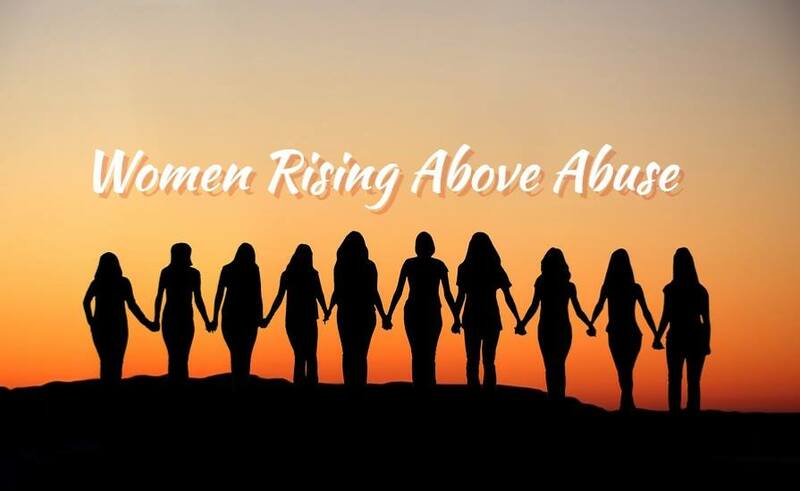 Women Rising Above Abuse is an organization that was birth through the vision founder Marilyn Randolph. Marilyn Randolph is a noted author that wrote “Be Still” a story about her survival of sexual, emotional, and physical abuse. Join us today to continue to support Women Rising Above Abuse. Our Monthly Newsletter could be just what you need to help you or a loved one push forward.